This statement by Michael Jackson should resonate through the spirit of each individual within his immense world-wide fanbase. This “gift to all the lovers in this world” the one reason why MJEstate keeps Michael Jackson relevant with the new generation of music listeners. With the overwhelming positive media feedback from Xscape and it’s #1 status World-wide the “Number Ones” album has moved signifcantly up the charts as well as The Essential Michael Jackson album. 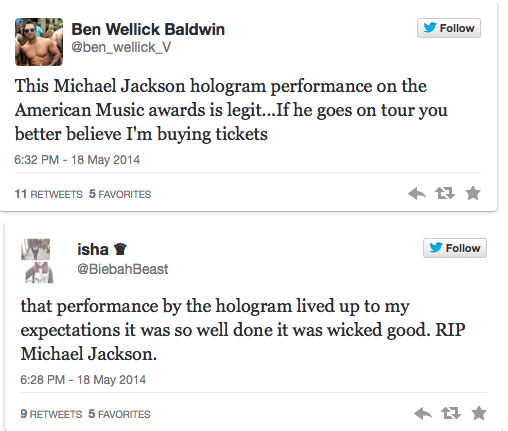 As with so many times before, Michael Jackson’s artistry and genius is again at center stage. The last few weeks have been a whirlwind of promotion for Michael’s new album, XSCAPE – starting with the premiere of the album’s first single “Love Never Felt So Good” on the iHeart Music Awards, and continuing to the performance on the Billboard Awards Sunday night. These performances were the highlights of both shows and netted Michael the #1 album on the planet, the #1 spot on iTunes and Spotify and the #1 single/video on iTunes! Michael’s music is also part of two worldwide advertising campaigns – Sony Mobile using “Slave To The Rhythm” and Jeep using “Love Never Felt So Good.” This is an incredible testament to the King of Pop! Our goal is to reach as many people as possible and to expand the community to include as many new fans as possible. Given all that has happened in these last few weeks, that goal has been accomplished. 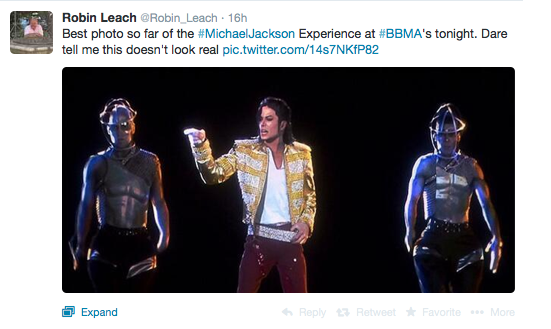 Everyone around the world is talking about Michael’s music and his achievements! 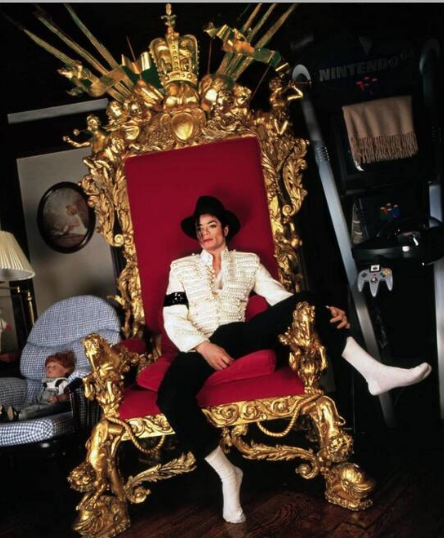 Our other goal is to use new and innovative ways to create entertainment on a grand scale that allows the world to experience Michael’s magic – something that reflects Michael’s love of spectacle and grandeur and his own desire to be a step ahead of others. The best entertainment is that which evokes “suspended disbelief”; it’s about entertainment, not reality. When David Copperfield makes an airplane disappear, the illusion is no less compelling because it is not real. 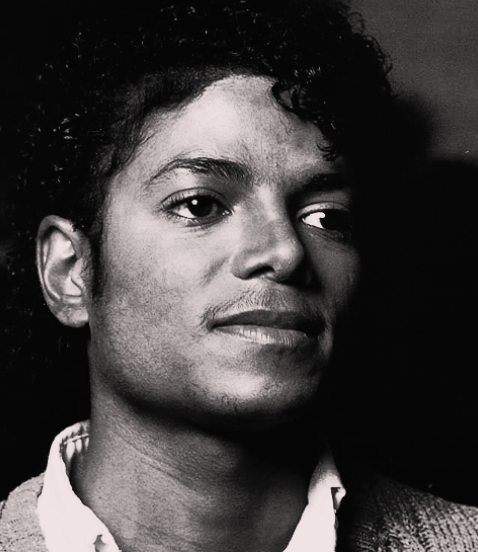 No one will ever replace Michael Jackson, the King of Pop. And certainly no one can dance like the greatest entertainer who ever lived – not even an illusion. Michael’s music and spirit are immortal, and that has been proven again these last few weeks. In bringing Michael’s spirit to the stage, the entire world was reminded of Michael’s genius as a singer, a dancer, and an innovator who pushed the envelope. We want to thank the MJ fan community for their continued support for Michael and wanted to take this opportunity to share some of the things that we are seeing and reading. The incredible visibility over the last few weeks as the world has celebrated the release of XSCAPE is amazing. We hope the fans are as thrilled as we are to see all of this promotion call attention to Michael’s music. 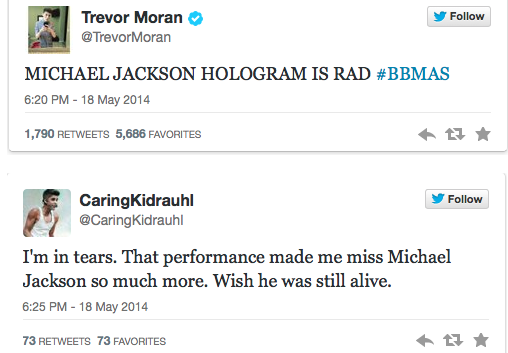 Here are some of the highlights of the reaction to the Billboard performance. You will soon see the reaction to the first week sales of XSCAPE. This was the biggest audience that the Billboard Music Awards has enjoyed in 13 years. ABC, the network that carried the broadcast, won the night for most viewers. The highest viewership occurred between 9-10 p.m. – when Michael’s segment occurred. Mark Cuban, owner of Dallas Mavericks instagrammed: He’s Baaaccck! And all of this is in addition to the fact that Xscape is #1 in 50 countries; “Slave To The Rhythm” shot from #311 to #39 on the iTunes charts, and the album is currently #1 worldwide on Spotify as well. And, then there have been, of course, the incredible events produced by you, the fan clubs. Those celebrations have been invaluable, and we love seeing reports, photos, videos, and updates from those activities. Let’s continue to celebrate Michael’s music.